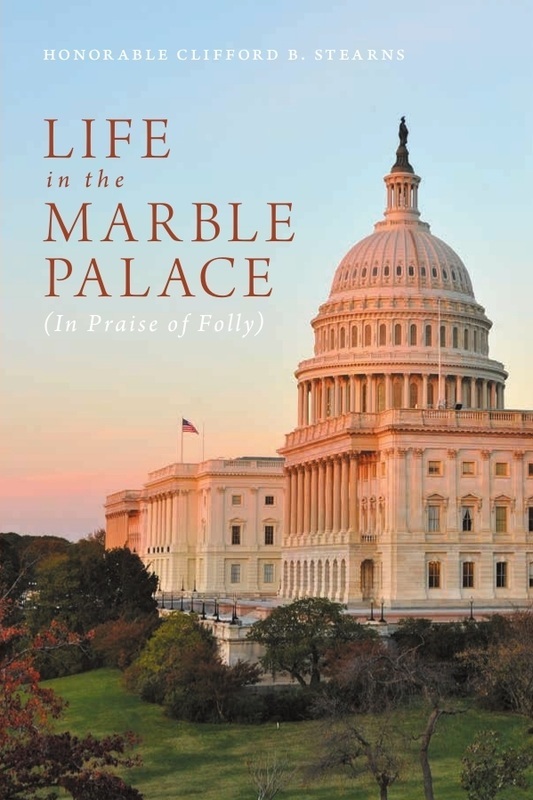 Life in the Marble Palace (In Praise of Folly) is by former Congressman Cliff Stearns, reflecting on his 24 years of service in Congress (he represented Florida's 6th district from 1989 to 2013). Stearns calls for much-needed change in the American political process, including the severe need for campaign finance reform. Candid, insightful, and at times openly critical of Stearns' colleagues, Life in the Marble Palace is a "must-read" blend of memoir and advocacy, highly recommended. "It was never intended that the President could force through his own legislation without Congress's intervening and reaction. Today, Congress pretty much follows the President's desires almost as leadership worship, except when his party is not in power. Isn't his job to mainly be sure that the law of the land is enforced and enact a legal foreign policy - and nothing else?"